We’ve been counting down to this day for a while … and it’s finally here! 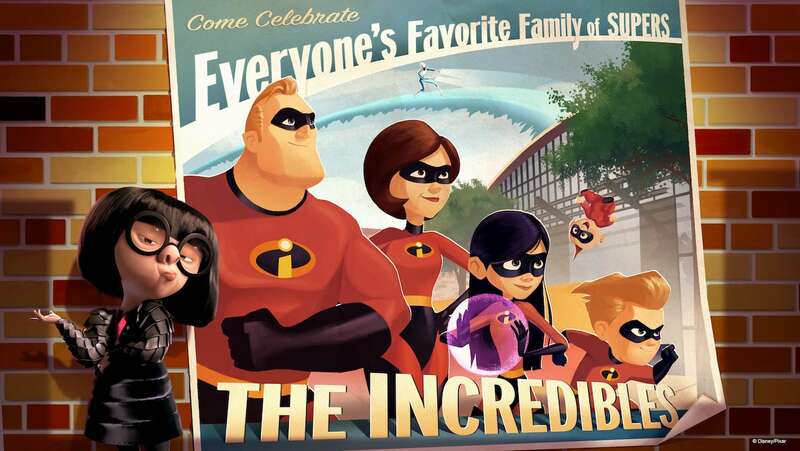 Now, more than ever, is a great time to visit Walt Disney World Resort, as today a TON of new experiences debut at all four theme parks – and two new ticket offers have been announced to help you enjoy the fun. Let’s take a look! 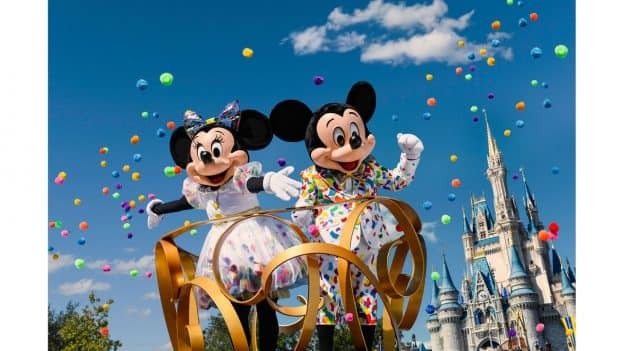 We’re honoring those true originals, Mickey Mouse and Minnie Mouse, in style with new entertainment, merchandise and specialty food and beverages at Magic Kingdom Park. Mickey and Minnie will greet you together at Town Square Theater, and you can dance with your favorite Disney pals during the “Move It! Shake It! MousekeDance It! Street Party” in front of Cinderella Castle. The 2019 Epcot International Festival of the Arts comes to life today through Feb. 25, where you’ll indulge in world-class culinary, visual and performing arts, including the Disney on Broadway Concert Series that expands to every day of the festival this year. 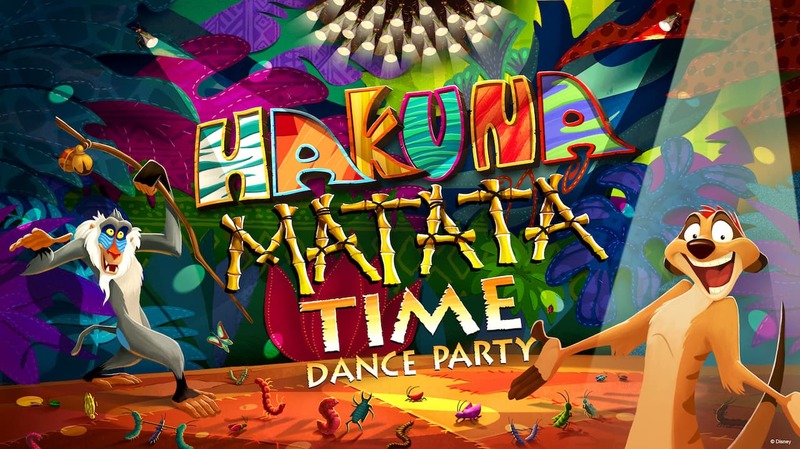 Take a walk on the wild during this festival of fun that features Timon and Rafiki from Disney’s “The Lion King.” You can also celebrate the 25th anniversary of “The Lion King” by taking photos with special, dimensional backgrounds on Discovery Island and at the park’s entrance. 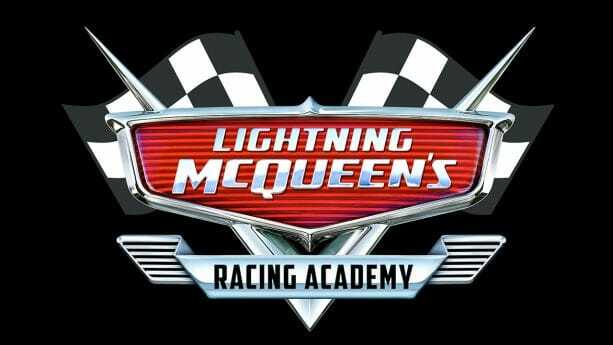 Lightning McQueen’s Racing Academy will keep the Pixar party going when it debuts March 31, 2019, at Disney’s Hollywood Studios. This new show experience will bring you face to face with racing legend Lightning McQueen from Pixar Animation Studios’ Cars films. Guardians of the Galaxy – Awesome Mix Live! returns to Epcot this summer! 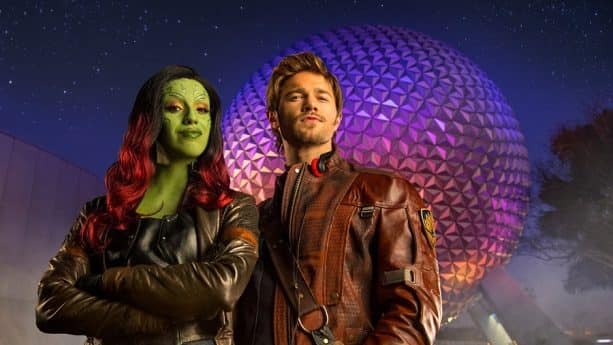 Star-Lord and Gamora from the Guardians of the Galaxy films will take you on a musical journey through the cosmos, showcasing hits from Star-Lord’s Awesome Mix tapes. Live shows will take place daily from June 14 through Aug. 18. A great way to experience all this new fun and excitement is by purchasing one of our new 4-Park Magic Tickets, which go on sale today. Experience all the magic with a 4-day, 4-Park Magic Select ticket for $89 per day (plus tax) for a total price of $356 (plus tax). Valid for admission: Jan. 18-March 14, 2019, March 27-April 9, 2019, April 27-May 27, 2019, and Aug. 19-Sept. 30, 2019. (Limit one admission per theme park, and one park per day.) 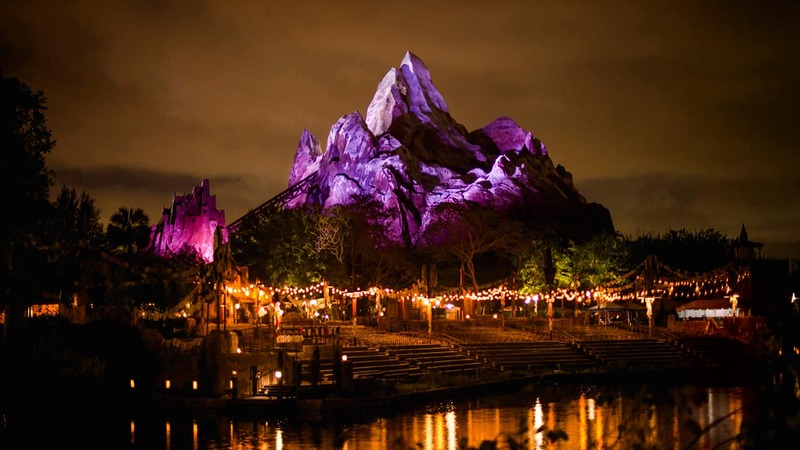 For more information and to learn about other 4-Park Magic Tickets, click here. 4-Park Magic Tickets can be used to enter each theme park only once. Tickets must be used within 7 days of first use or by Sept. 30, 2019, whichever comes first. All tickets and options are nontransferable and nonrefundable and exclude activities/events separately priced. No credit or refund will be given for higher-priced tickets used on lower-priced dates. Florida residents can purchase a 3-Day Discover Disney Ticket for only $175 (plus tax), valid for admission to one theme park per day. Residents can also add a fourth day for just $20 more (plus tax). Tickets can be purchased now through June 27, 2019, and are valid for use through June 30, 2019, with no blockout dates. Proof of Florida residency required. Tickets are nonrefundable and nontransferable. Tickets exclude activities and events separately priced. For more information and to buy tickets, visit DisneyWorld.com/DiscoverDisney. 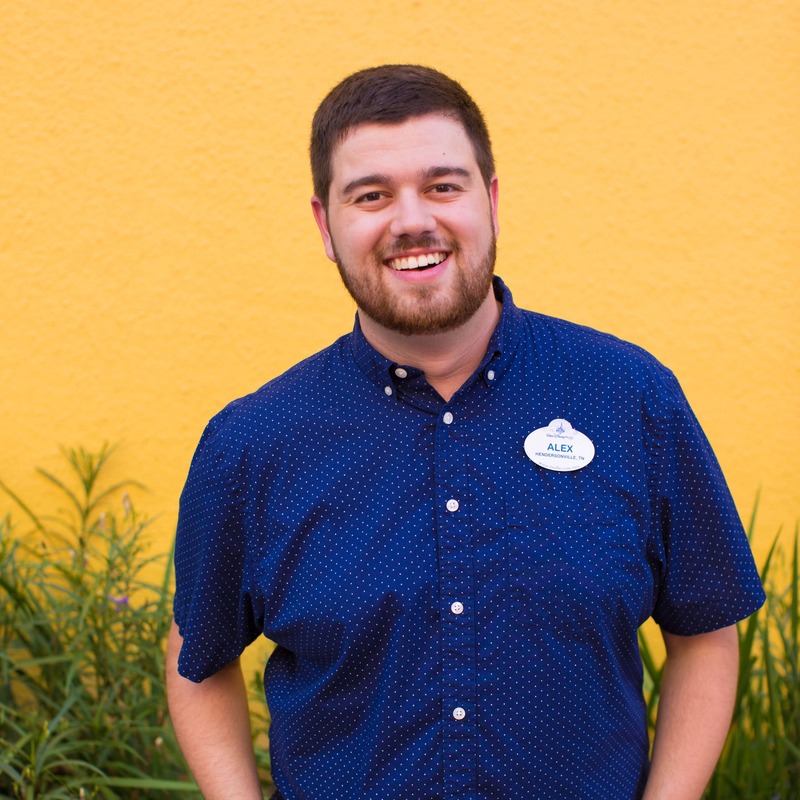 2019 is going to be an amazing year at Walt Disney World. Keep checking the Disney Parks Blog for more on these experiences and other exciting new developments throughout the year!